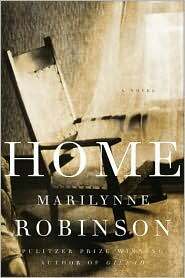 The nominees for the National Book Awards were announced on Wednesday morning, and we were excited to see two of the authors from our fall series on the list! 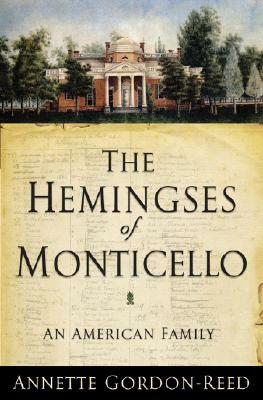 Marilynne Robinson’s Home was nominated in the Fiction category, and Annette Gordon-Reed’s The Hemingses of Monticello: An American Family was named under Nonfiction. The formal award ceremony for the 59th National Book Awards will take place on November 19 in New York City, so visit your local branch now to check out a nominated book and see how it stacks up (no pun intended).